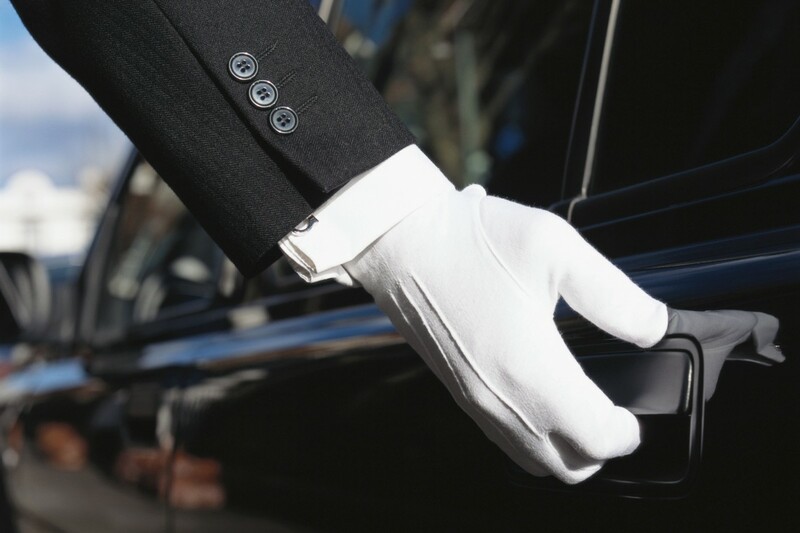 Jeffrey Brush first introduced Los Angeles to Avalon’s premium limousine service in 1990. He set out to create an organization with a positive environment where both clients and employees could experiences the family atmosphere of a private club. Over the next two decades, subsequent offices opened across the country from New York to San Francisco, with an extensive affiliates base capable of providing the same impeccable transportation services around the globe. Twenty-three years, 500 cities, and hundreds of the finest luxury automobiles in the industry later and Brush still considers Avalon’s quality of service and reputation of excellence to be the company’s greatest achievement.